NEXT UP! 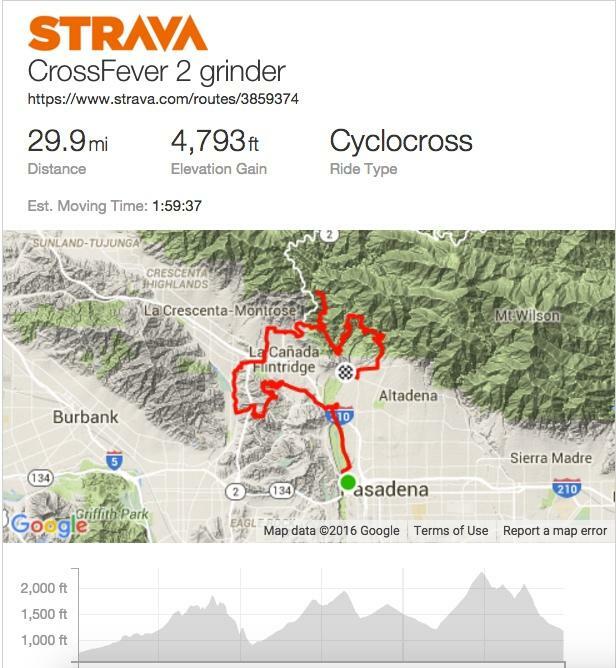 SoCalCross Fever WINTER Series #2: Cross 2016 Grinder! Pasadena Foothills, Sunday January 3rd! 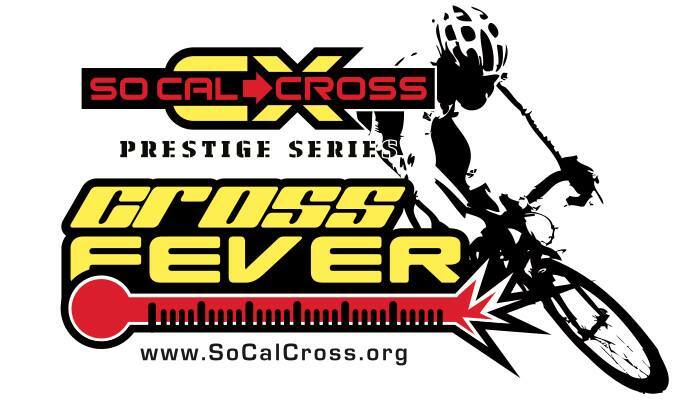 SoCalCross Fever WINTER Series a 4-event Series mix of CX – Gravel Grinder events! 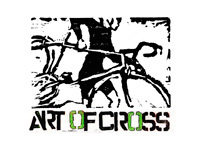 SoCalCross Cross Fever WINTER Series continues this Sunday January 3rd: Cross 2016 Grinder! 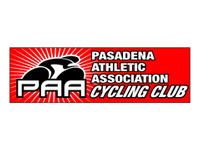 A gravel grinder meets cyclocross around Pasadena’s surrounding foothills. 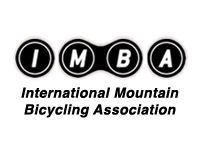 There are AB and C options with a Mini-Grinder for youth and first timers (flat CX circuits). 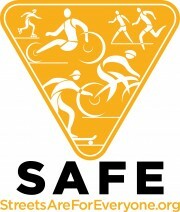 REGISTER ONLINE at BikeReg.com – closes Jan 2nd 12N – or ride day 7am-8am. We will post final GPS downloadable links of all routes Saturday.